This week's blog dog is none other than Elvis. This senior king will capture your heart. He gets along well with children and other dogs, but prefers not to have any felines sharing his new home. He also appreciates a fun ride in the car as well as a game of fetch or chase the squirrel. 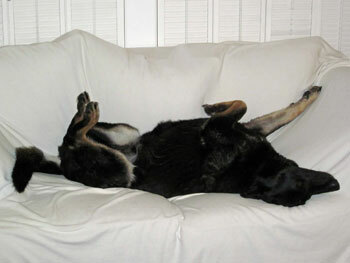 Senior dogs make wonderful companions and can bring a lot of love into your home. 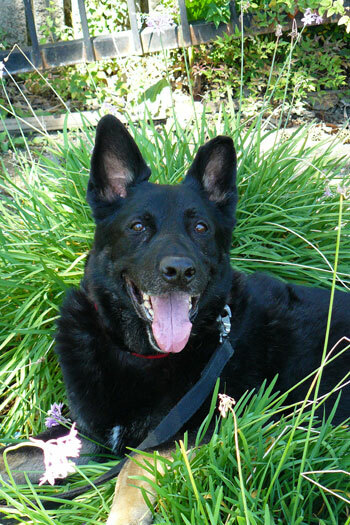 Please consider Elvis, our senior sweetheart and blog dog of the week!